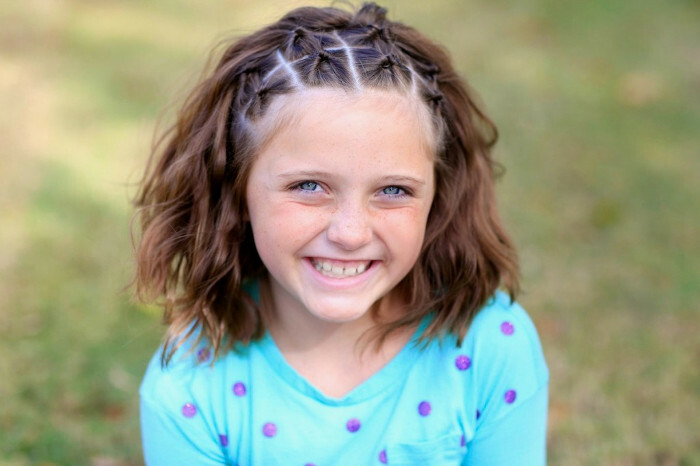 Today I’m sharing some cute and doable girl’s hairstyles! I’ve been obsessed with trying new styles on my daughter that help keep her hair out of her face! She is obsessed with braids and constantly asking for a princess braid! So I’ve learned some adorable braids that actually keep her hair looking a lot less frizzy and actually last the whole day! I’ve also discovered some adorable twists and how useful ponytail holders and bobby pins can be!! 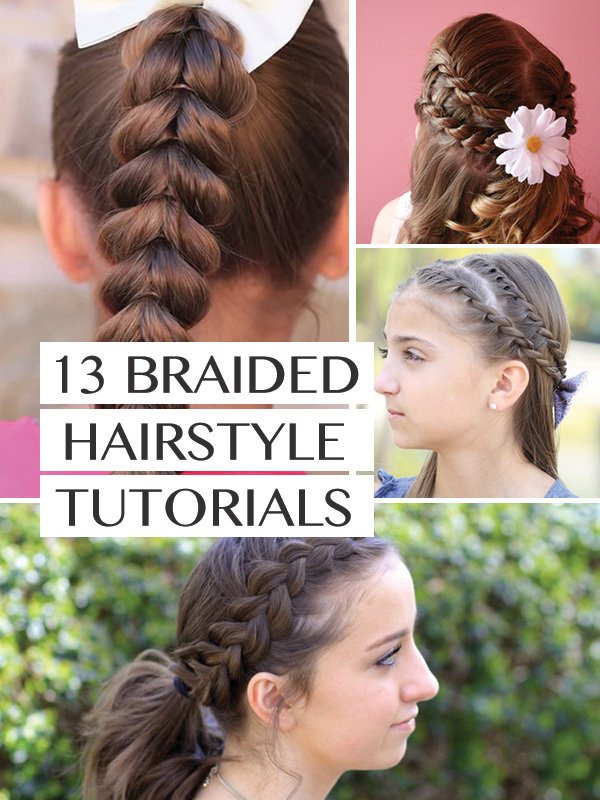 If braiding is a challenge, this is a super cute braid from Cute Girl’s Hairstyles that you can definitely pull off. It works great on short hair too! 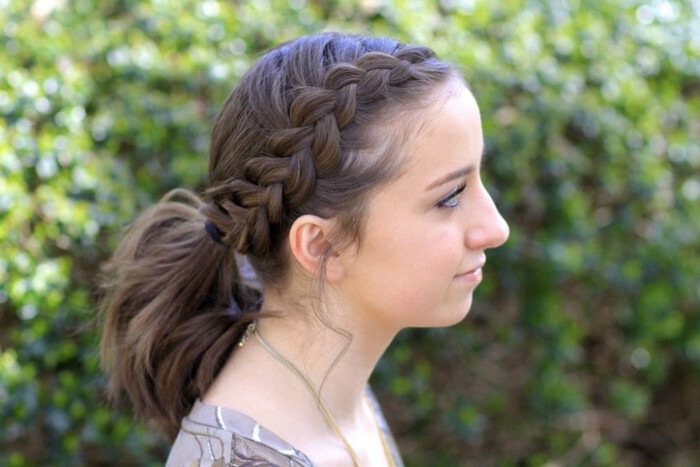 Simple and cute triple braid from HowDoesShe. 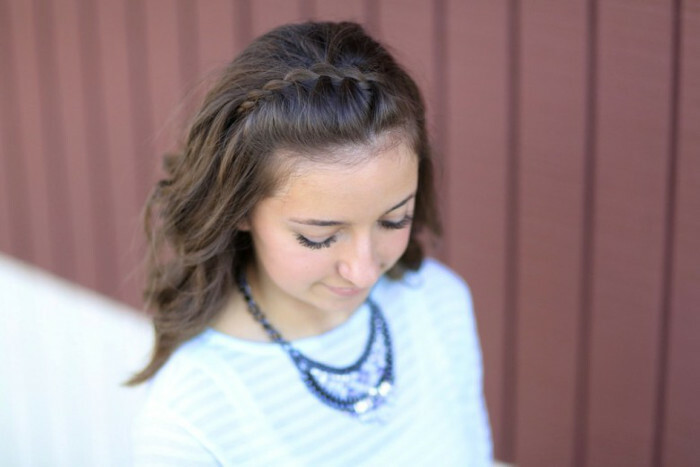 This hairstyle is super quick and simple and great for any hair length! Pull the hair right out of the face with a little elegance. 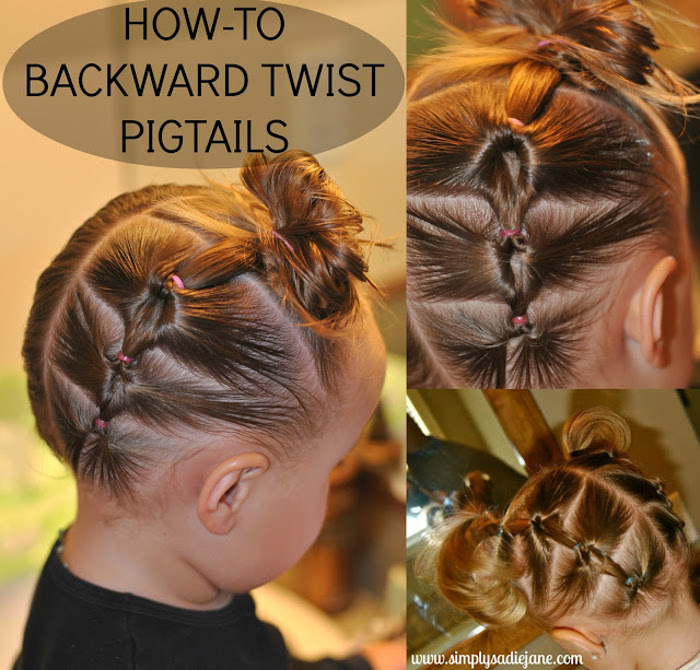 This double twist on both sides is super simple, all you need is a couple hair clips! This is definitely a gorgeous hair-do. 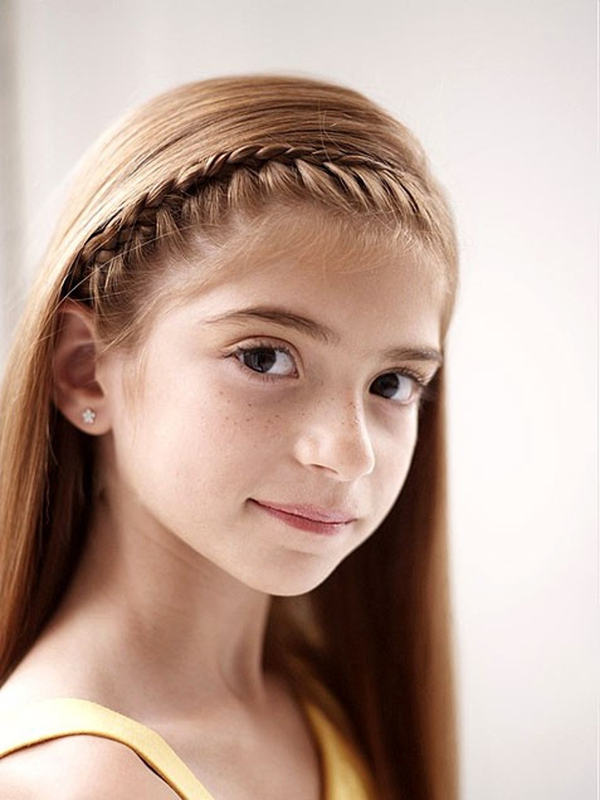 Cute Girl’s Hairstyles does it again with a beautiful hair-do that is great for any length of hair! How easy is this? 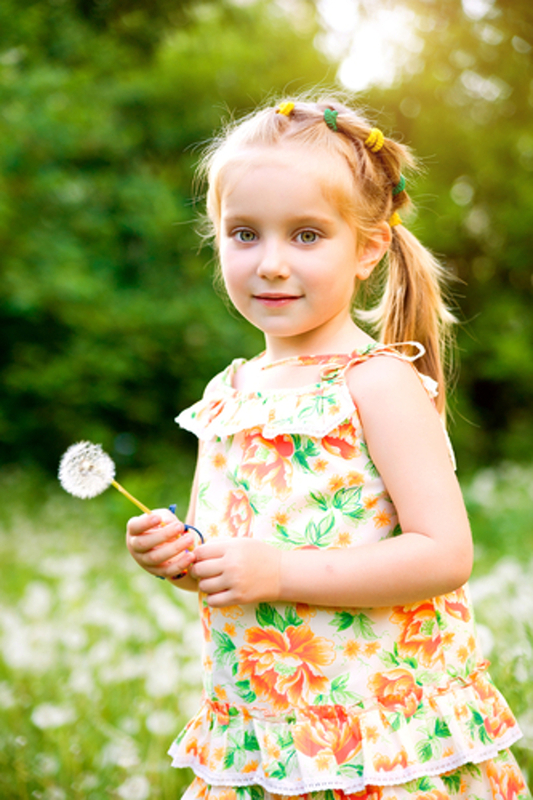 Gather the hair into ponytails to keep it off your little girl’s face. This is a super secure hairstyle. Check out these 10 other easy hairstyles on Latest Hairstyles. This is a super cute hairstyle for days when you want to leave the hair down, but still want it out of the face. Love this video from Cute Girl’s Hairstyles. 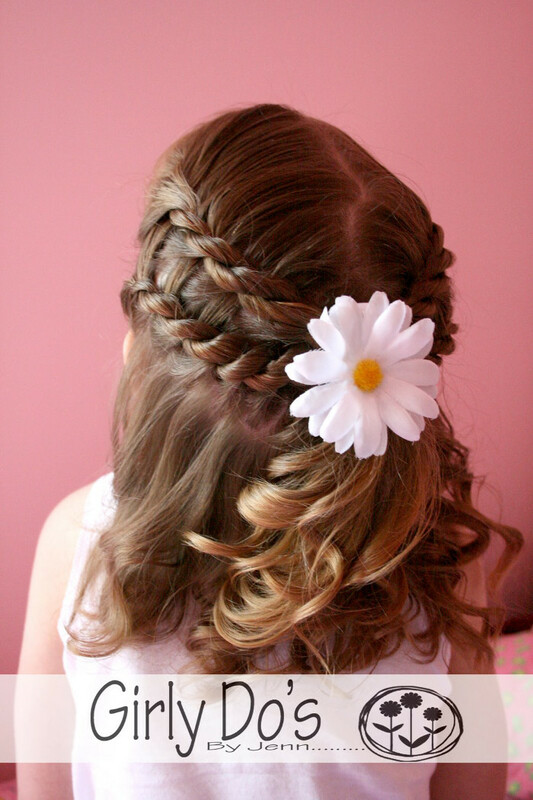 A very cute hairstyle for a little girl with long hair. You could probably pull off something similar for short hair! This is so adorable and very secure because you divide the hair into 3 sections. It is definitely a great hair-do for a busy day. 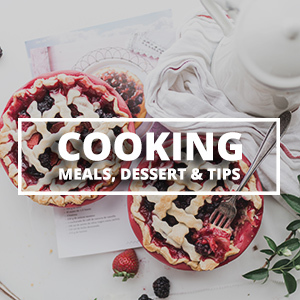 Tutorial found on SheDoesHair. The perfect hair style to keep hair off of the face, minimize fly-aways and it is great for short hair! This is another headband style hair-do that is easy to pull off. 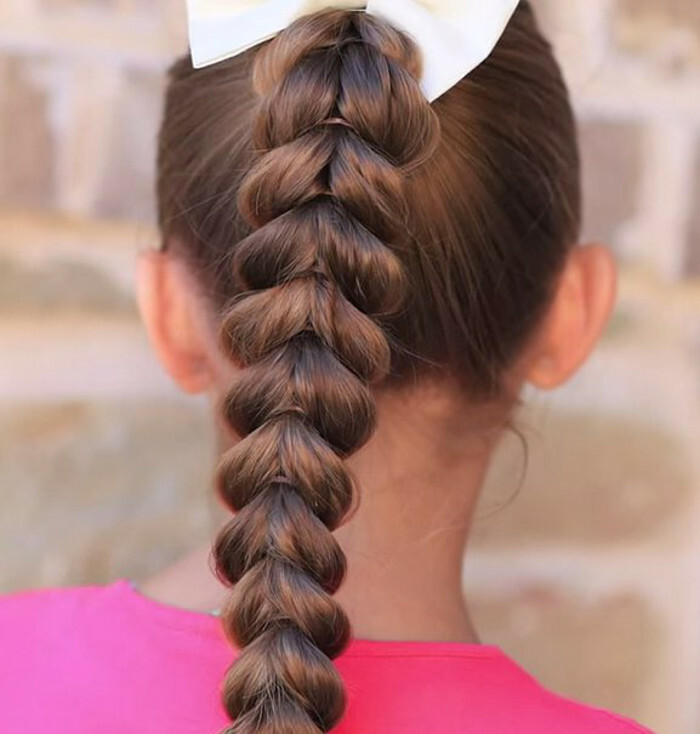 This is a great hair do for little girls to keep that hair nice and tight and out of the face! 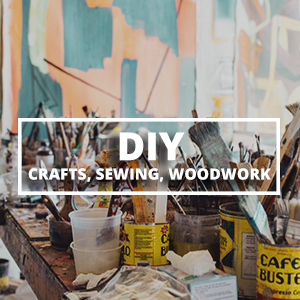 Simply Sadie Jane has an awesome tutorial on how to do this super funky hair-do! 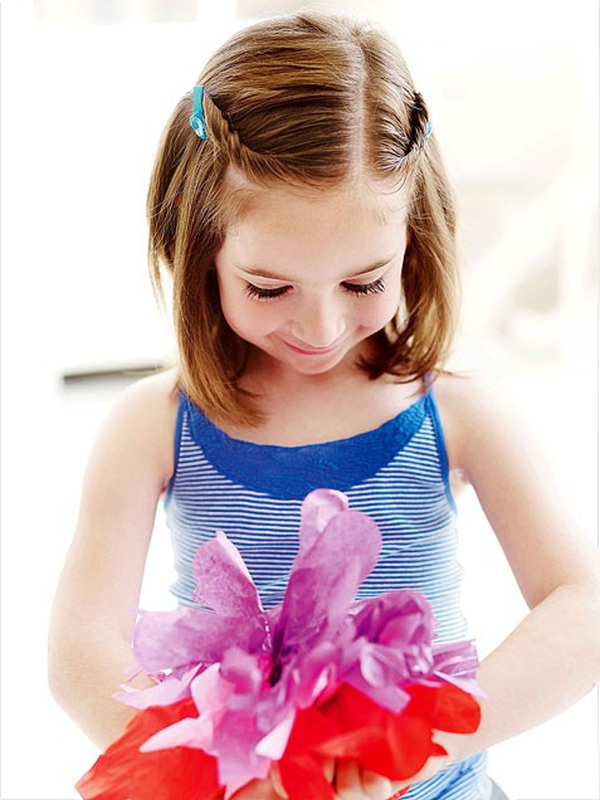 Girly Do’s shows how to do this fancy double twist. This is a fun hairdo for special occasions and is great for any length of hair! 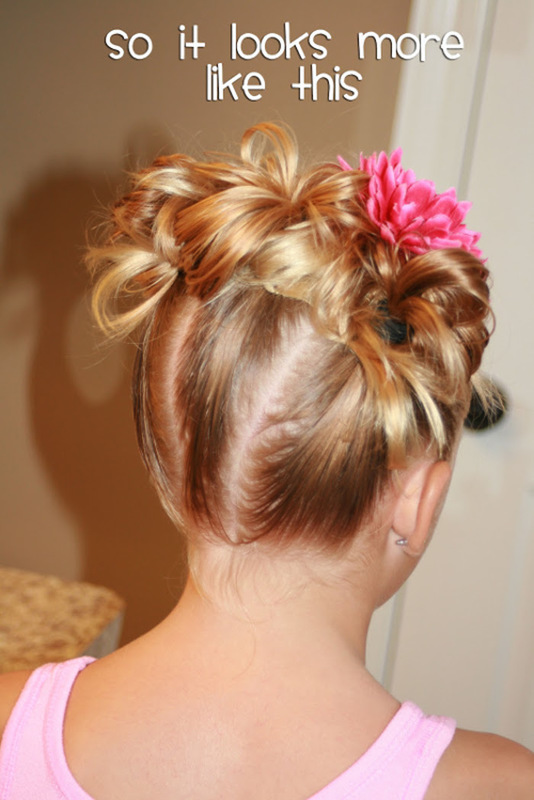 I love to start this hairstyle on one side and make the french braid headband go all the way over my daughter’s hair. It’s adorable and it helps keep the hair off the forehead and out of the eyes. Cute Girl’s Hairstyles is seriously a great site to check out. So many beautiful hairstyles and amazing tutorials. This is a great way to pull the whisp-y hairs into the pony tail and it definitely makes even more cute!